Opioids can induce muscular rigidity, which is due to an increased tone of the striatal muscle. Especially, the muscles of the thoracic cage and of the abdomen show this rigidity, a phenomenon, which is observed after the bolus injection of a potent opioid, such as the fentanyl series (i.e. fentanyl, sufentanil, alfentanil and remifentanil; Figure II-57). Increase in muscle tone is directly correlated to the ^-receptor interaction, because mixed agonist/antagonists and highly selective ^-opioid antagonists (i.e. CTAP), but not K-(e.g. nor-binaltorphine) nor 8-antagonists (e.g. naltrindole) were able to reverse such muscular rigidity [124, 125]. In addition, administration of the selective antagonist methylnaltrexone in the nucleus raphe pontis was able to reverse increased muscle tone after alfentanil in the animal  suggesting this nucleus is an additional important site of action of opioids to induce rigidity. • It appears shortly after intravenous injection of a potent opioid. 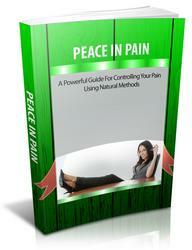 • It can be induced especially in the elderly patient population. 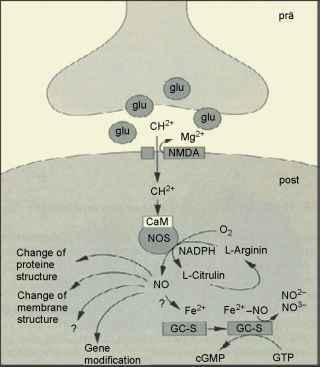 • It is potentiated by nitrous oxide (N2O). • It is more likely to develop in patients with Parkinson's disease. The anatomical correlate by which opioids induce muscular rigidity is the striatum, and, being part of the basal ganglion system, it has the task to control locomotion (Figure II-58). Within the striatum there is a dense accumulation of opioid binding sites, which interact with dopaminergic D2-receptors. Similar as in Parkinson's disease, there is a reduction in the dopamine level with an ensuing imbalance of the cholinergic transmitter system, both of which are in balance with each other and a necessary prerequisite for the control of muscle tone . While in Parkinson's disease, increased muscle tone is induced by decrease of dopamin-ergic neurons in the striatum, opioid-induced rigidity is due to an enhanced degradation of the transmitter dopamine resulting in a functional deficit of a sufficient level in the nigro-striatal pathway . The exact mode of action of opioids to reduce dopamine level within the nigrostriatal system and induce muscular rigidity, very likely is induced by inhibition of tyrosine hydroxylase, the necessary enzyme for the synthesis of dopamine . Due to the interconnection with the inhibitory gabaminergic system, output of GABA in the pallidum declines (Figure II-58). 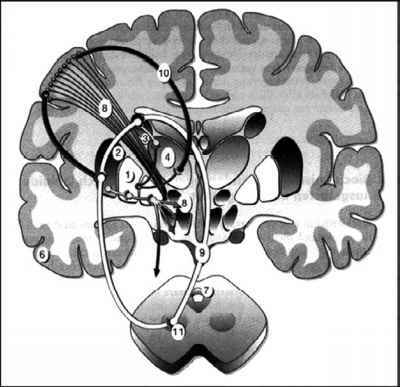 This, in turn, causes an overactivity of cholinergic neurons projecting to thalamic neurons. From here the area 6a of the cortical premotor center is activated and the corticospinal tract leads efferents to the anterior horn of the spinal cord . Although opioids do not directly affect muscle tone, rigidity rapidly can be reversed by the injection of a competitive or non-competitive muscle relaxant . Although the increased efferent output at the neuromuscular junction is not reduced, muscle relaxants induce their action by inhibiting the binding of acetylcholine at the motor endplate (Figure II-59). Figure 11-58. Significance of the neurotransmitter dopamine in basal ganglia of the CNS, which are involved in the regulation of muscle tone 1 = pallidum externum; 2 = putamen; 3 = nucleus caudatus; 4 = thalamus; 5 = hypothalamus; 6 = lobus parietalis; 7 = central grey; 8 = corticospinal tract; 9 = inhibitory dopaminergic pathway; 10 = thalamo-cortical neurons; 11 = substantia nigra since neighboring a2-receptors interact with the substantia nigra, opioid-related rigidity could be attenuated by the additional administration of the a2-agonist dexmedetomidine . Which drug cause trunkle and muscle regidity? How long does truncal rigidity last?